Our most exclusive club and is limited to 50 members. 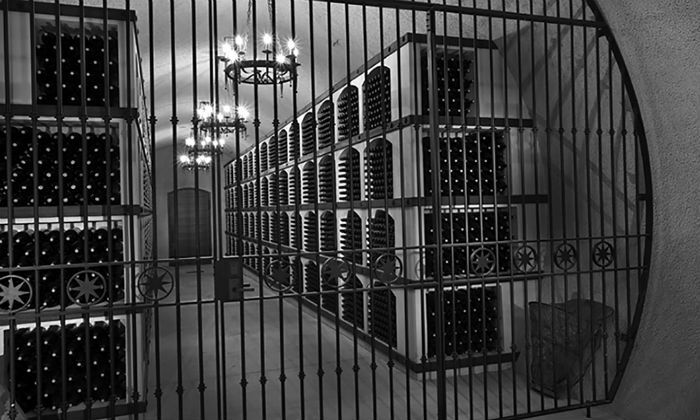 The Collectors Club is for the ultimate Dierberg • Star Lane lover who wants to fill their personal library with rare and highly allocated wines. Two shipments per year with a selection of twelve Dierberg & Star Lane bottles each shipment. Complimentary shipping for all shipments. Collectors members receive three bottles of each wine. Opportunity to pre-purchase two tickets to annual winemaker dinner at the Star Lane Winery.